Fill in the booking form on our site with all the details and blurb for your free or $0.99 Kindle book. 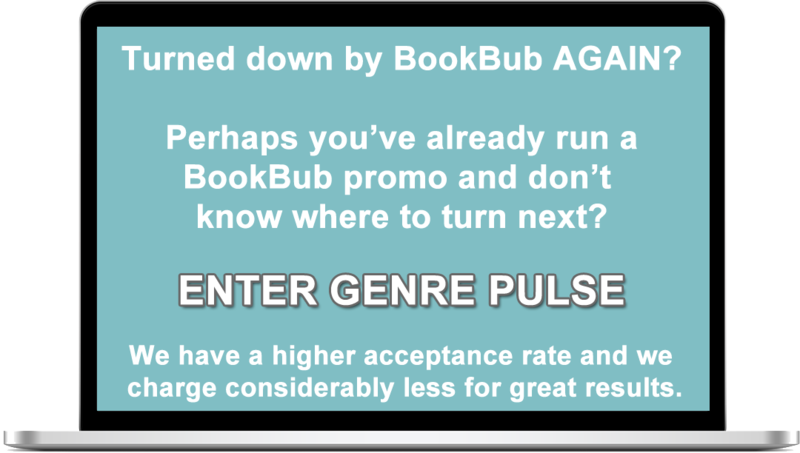 There are no qualms or limitations over your book’s genre or existing ratings level. We’ll prepare your promotion and get it scheduled for launch on the date of your choosing. 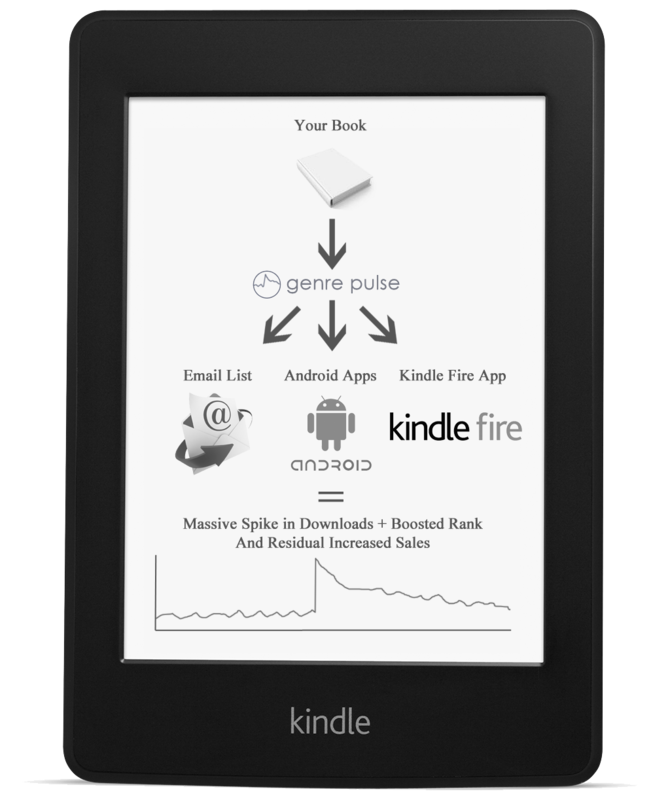 Your campaign will go live with a customised promotion to our massive audience of avid Kindle readers. Your book will be syndicated to our email list, Android apps and Kindle Fire app. Watch your downloads / sales skyrocket! Over the course of three years we’ve built up our own Kindle book distribution network which delivers free and price-dropped books to avid Kindle readers. Distribution channels include our rapidly growing email list of over 60,000 subscribers and our Android driven apps with a combined total of over 600,000 users. On your behalf we can blast out customised promotions to our network, giving your book a significant and quick boost in downloads which achieves the twofold effect of higher Amazon rankings and an ongoing, increased rate of residual sales. Average response rates for our network are shown below. This is the average global distribution of traffic with our campaigns. 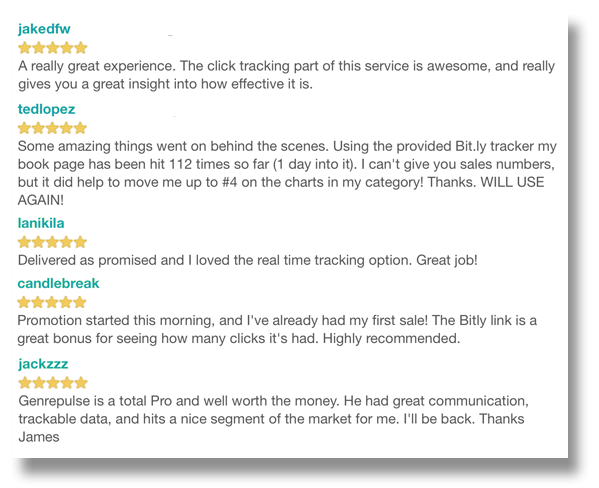 There is no need to worry about handing over multiple territory focused Amazon links and ASINs to us. We automatically direct users to the copy of your book on their localised version of Amazon.